Surf City Speeders -- Watch Out! HUNTINGTON BEACH, Calif. -- The Huntington Beach City Council has given the greenlight to installing up to 20 more red-light cameras. And they're not going up at just random places. 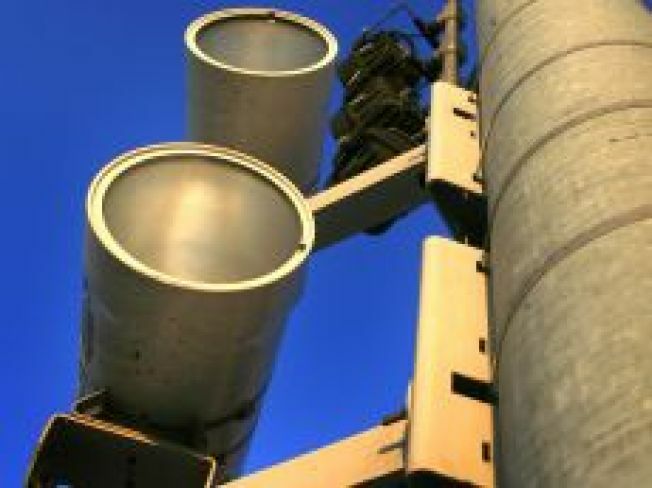 The Huntington Beach Independent reports those cameras are going up in intersections that have lots of accidents. Ten of the worst places are all along Beach Boulevard. Over a one year time span, there were more than 500 crashes caused by red-light runners. Maybe now Surf City will slow it down a bit.